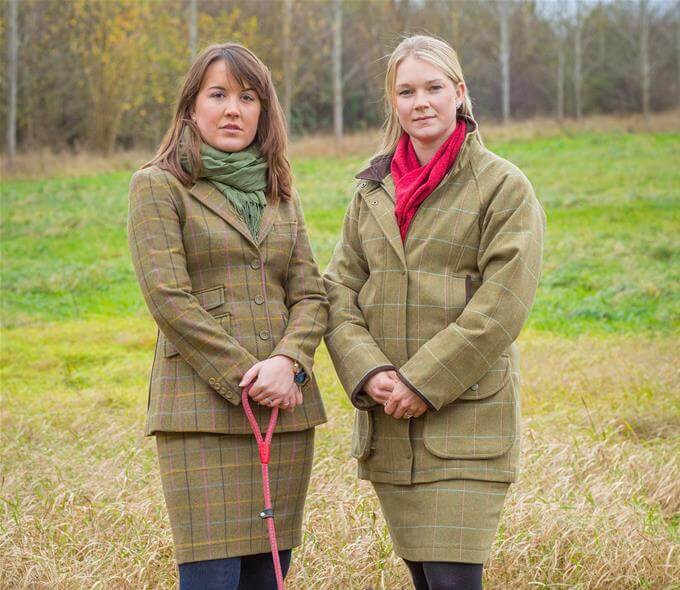 Alan Paine's quality shooting clothing and tweed. Alan Paine, whose roots date back to 1907, has established a worldwide reputation for quality knitwear and country clothing, creating evolutionary style rather than revolutionary fashion. 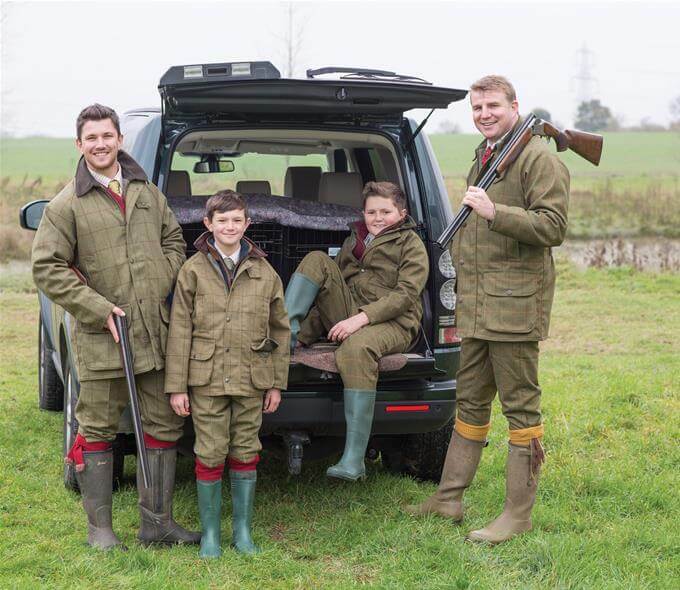 Their rich heritage and traditional values are at the heart of everything they do. They bring beautifully crafted, quality garments. 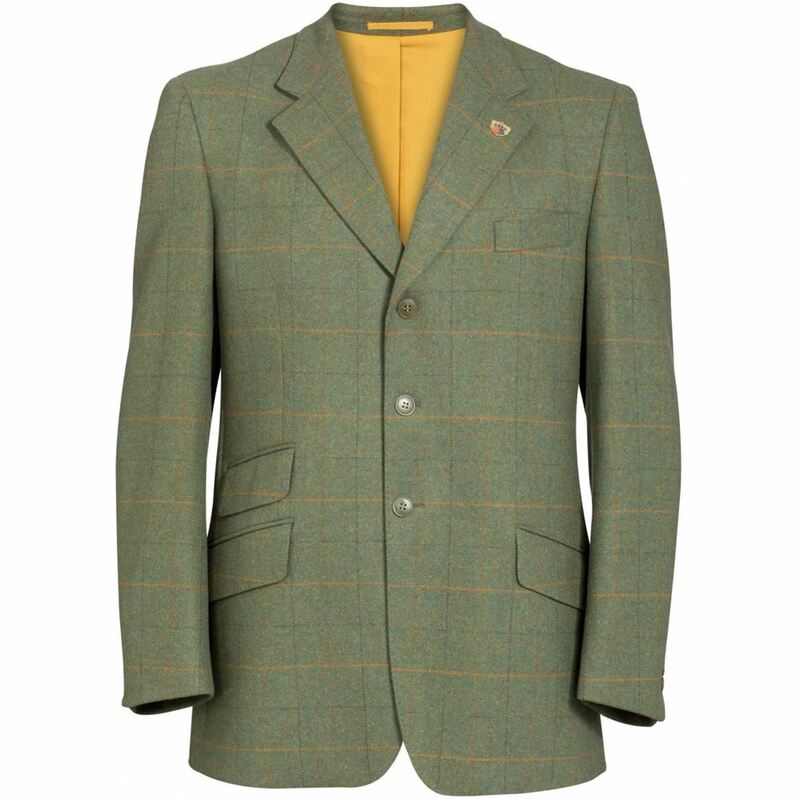 A must for anyone who wants a garment that fulfills its' purpose and looks the part too. 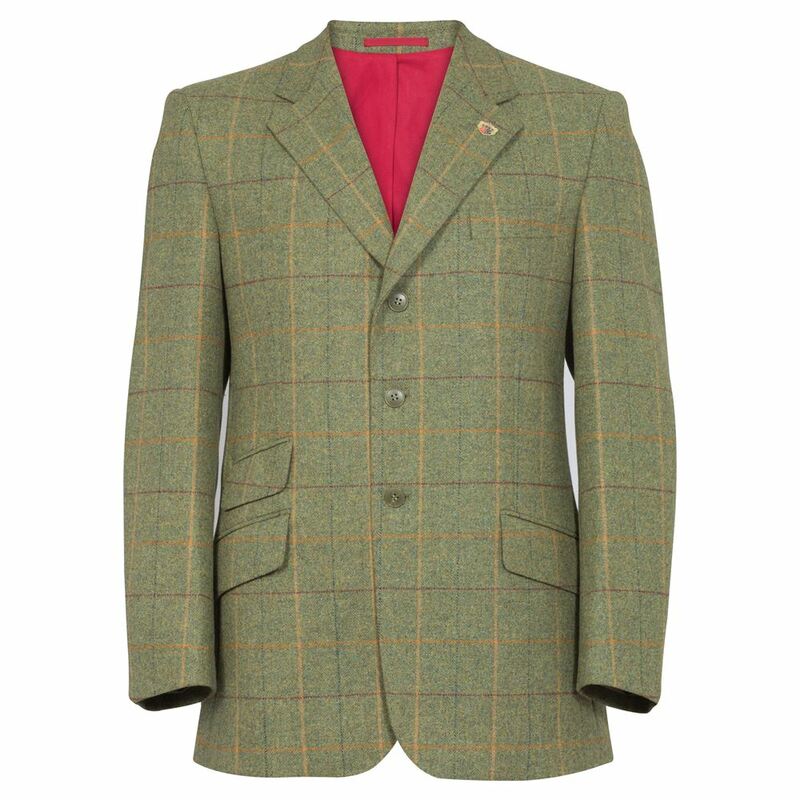 If the occasion calls for something smart then the Compton Men's Tweed Action Back Blazer with its 100% Wool water repellent tweed outer certainly ‘fits the bill’. 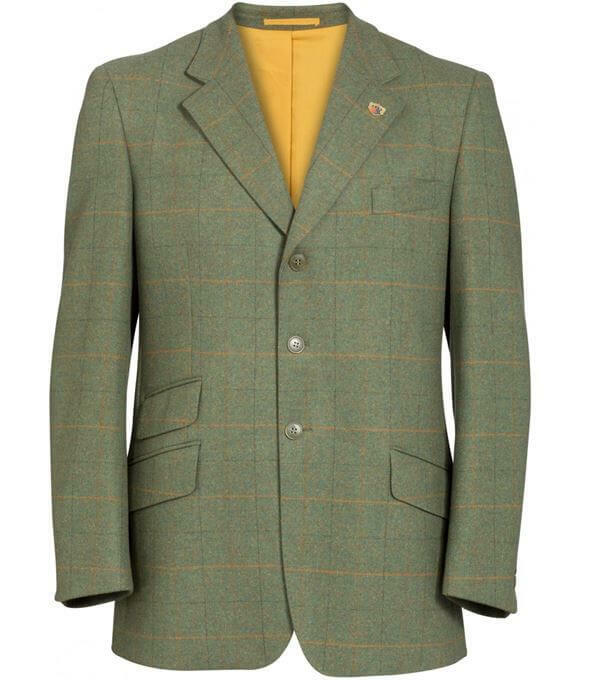 Available in two country colours, 'Landscape' and 'Lovat', this exquisite garment will certainly be a valued addition to any wardrobe. 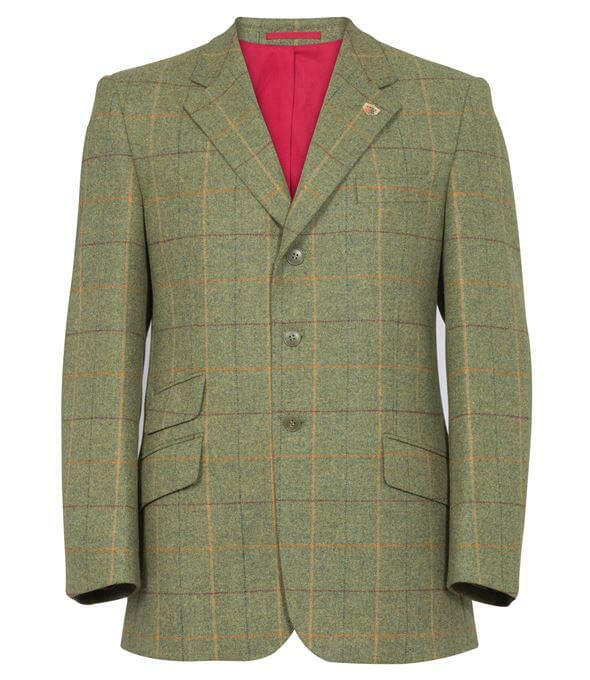 Superbly tailored with a 3 button front closure, double back vents, ticket pocket, two internal pockets along with its contrast lining tonal with the tweed over check to complete the look. 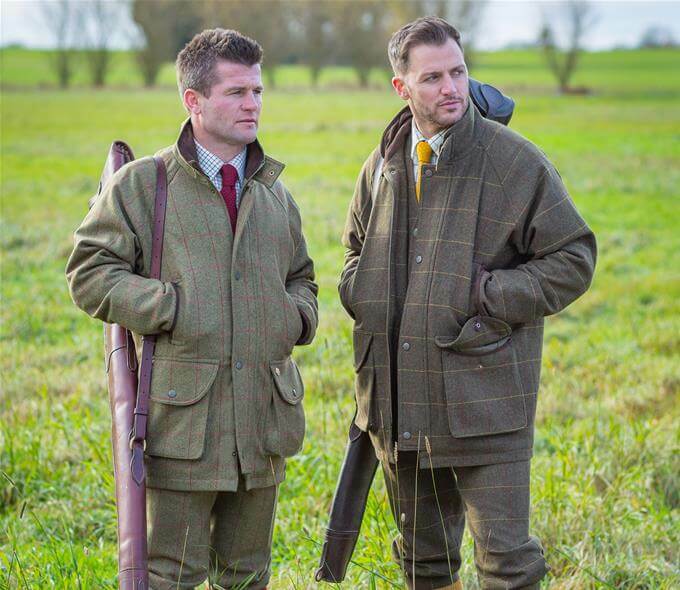 Other garments in the Compton range will certainly help finish your look, with trousers, waistcoats and hats also available.